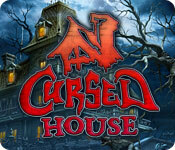 Cursed House is rated 4.1 out of 5 by 31. Rated 5 out of 5 by bette60 from Very Unique Match 3 game Love how the requirements for winning change with each level. I've played this game over and over and still really enjoy it, Beware, this is a really effective time waster, tests my self control. Music is fun but a little over the top at times, so I keep the sound relatively low. Really glad I bought this one. 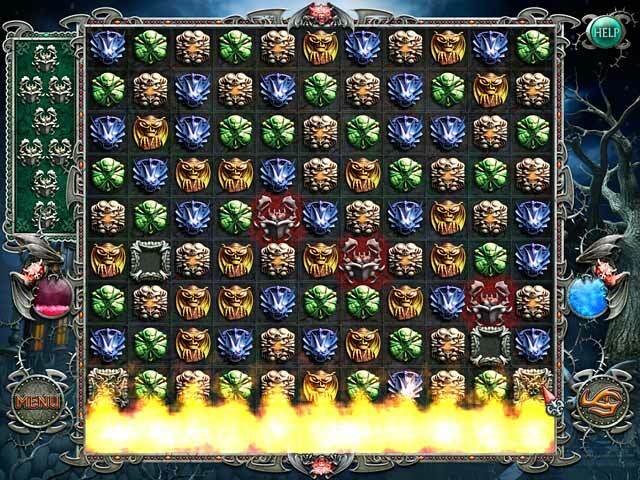 Rated 5 out of 5 by denniann2 from a really good match 3 you are trying to lift a curse that has been placed on a house and the different levels are won in different ways so it doesn't get boring. up to the last two levels i had no trouble but those two levels beat me and fortunately you could skip each part of the level that you don't win. no sound for me. possible sequel???? Rated 5 out of 5 by angie0310 from funny match three game it is a great match three game and you won't feel bored with its different mode. Rated 5 out of 5 by AwesumDude from Atruly spooky game I loved this game. What made it spooky for me was the quiet whispers you can barely hear but are in a ancient language. I found the game fun to play and challenging. I looked forward to see the house change its appearance after completing a level. I found the level with the spiders to be the most challenging. Rated 5 out of 5 by mjgrandma from Fun game to play! This game was fun to play. Not so challenging as to be stressful. Would like to see how it progresses. 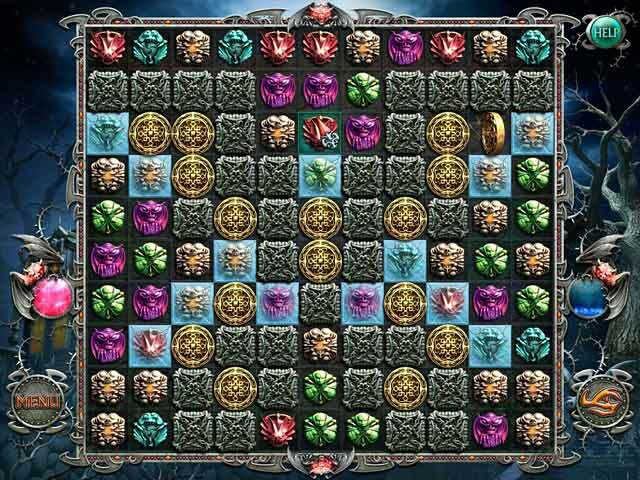 Rated 5 out of 5 by Kezzyvas from exciting match game great game I couldn't stop playing it. was disapointed when it finished would have kept playing. Rated 5 out of 5 by skhouse from My "go-to" game! I love match-3 games, but this one is my favorite. I've played it so many times, I don't even know how many! It is never boring, never the same, and a ton of fun. I did not mean to rate the "story line" as there really is not one. Sorry. If you are looking for something to do with a good challenge but not too difficult to enjoy, this is the game for you! LOVED IT! Rated 5 out of 5 by tailswhiskers from Great Halloween game This is a good game to play at Halloween. Turn the lights off and play this game. This is a match 3 game. 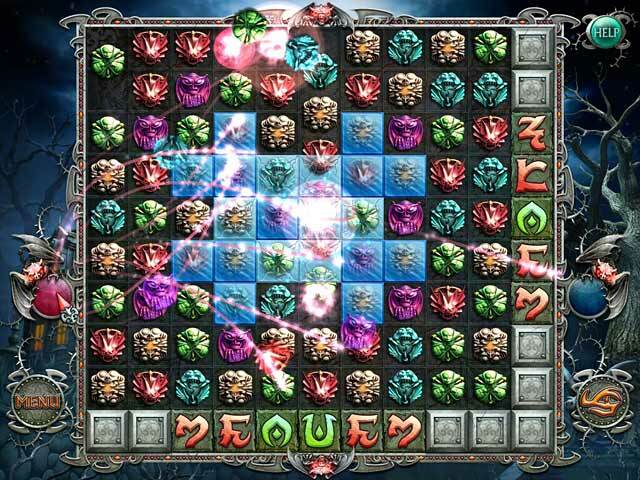 The object is to banish the evil from the house by matching 3 of the same amulets and getting the key or keys to the bottom of the screen. I recommend this game.